Body wraps probably are the easiest and most affordable at-home spa treatment. 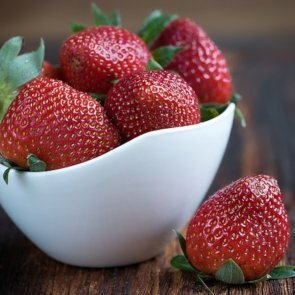 They help fight cellulite, lose weight, detox the skin and make it soft, smooth and supple. 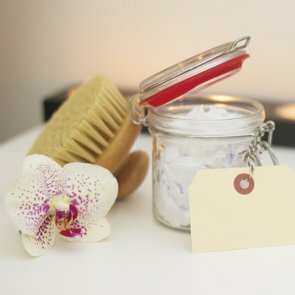 A lot of beauty brands offer ready-to-use formulations, but if you’re a fan of DIY skincare products, you may want to try and make your own. Here are 4 body wraps for smooth and supple skin that you can make at home. The hormonal changes that happen during puberty take a toll on teen skin, leading to problems such as oily complexion, blackheads and acne breakouts. Luckily, there are different ways to keep teen skin as healthy and clear as possible. For example, you can try homemade face masks that will nourish and revitalize your skin, keep it hydrated, and combat acne. Teen skin is prone to a number of problems including oily complexion, blackheads, acne breakouts and increased sensitivity. To alleviate them, you need to stick to a proper skincare routine as well as avoid doing certain things. Here are five don’ts of teen skincare that you’d better keep in mind. Once we reach puberty, out body starts to produce hormones that prompt it to change. One of the many changes that happen during puberty is the increased secretion of sebum (skin oil), which often leads to oily skin, acne, blackheads, and other problems typical for teen skin. The best way to keep teen skin healthy and glowing is to maintain a proper skincare routine. 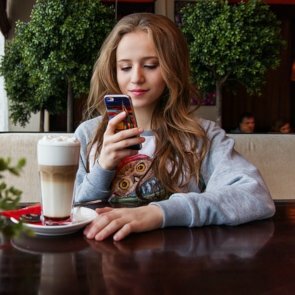 Here are 5 skin care tips for teenagers that may be helpful. On the one hand, taking care of your skin seems easy: cleanse, tone, moisturize, apply sunscreen in the morning, repeat the same steps (sans sunscreen) in the evening. On the other hand, there still are so many confusing things about skincare. Like, is washing your face with soap instead of cleanser really so bad? Do you need to moisturize if you have oily skin? Let’s take 3 popular skincare questions and find out the answers to make things a little less confusing. 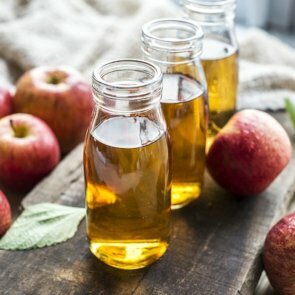 Apple cider vinegar is a food product that is widely used in salad dressings, marinades, chutneys, and food preservatives. In addition, it can be used as a hair rinse that makes hair look silky and shiny. 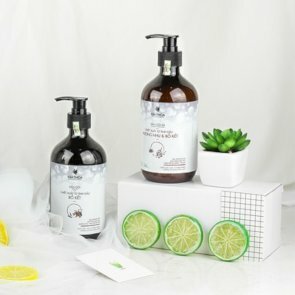 What are the hair benefits of vinegar hair rinses and how can you make one? Veganism is so much more than just a diet. For many people, it’s a whole philosophy that rejects the commodity status of animals and opposes the use of animals for any purpose. For example, vegans don’t use personal care products that contain animal ingredients and/or were tested on animals. 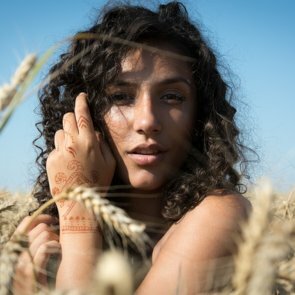 Vegan skincare has a surprising number of benefits that extend beyond the ethical aspects of veganism. Skincare trends come and go, but some stick around for a while. 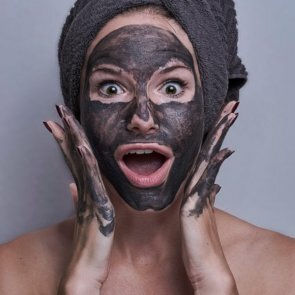 Peel-off face masks, for example, have remained popular for quite some time and aren’t likely to go away anytime soon. 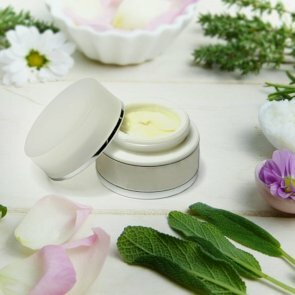 They’re a favorite among many consumers because of their amazing beauty benefits. 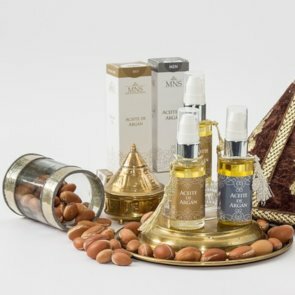 Essential oils have been used for therapeutic and cosmetic purposes since ancient times. 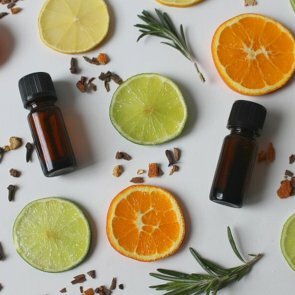 Although there is no good medical evidence that the smell of essential oils can cure diseases, it surely has a positive effect on our psycho-emotional state. To benefit more from aromatherapy, you can blend essential oils together so that they complement one another. However, it is important to know how to do this right. Chia seeds are a very popular superfood because of their high content of unsaturated fatty acids, some vitamins, and dietary minerals. In addition to their food uses, chia seeds and chia seed oil are used as ingredients in cosmetic products, both homemade and off-the-shelf. Here are 4 DIY chia face mask recipes that you can try at home. A face serum is a great addition to your skincare routine when your skin needs some extra TLC. A serum is essentially a lightweight skin moisturizer packed with active ingredients, which allows it to deliver a visible effect quickly and efficiently. Here are 5 active ingredients to look for in a face serum. Unfortunately, it is not enough to figure out a skincare routine that works well for you and just stick to it all year round. Your skin needs different care during different seasons, so new season means new skincare regimen. Spring is the time of renewal, so the main goal of your spring skincare routine is to help your skin wake up from its winter hibernation and restore its healthy glow. Chia seeds are becoming one of the most popular superfoods because they are literally packed with nutrients, including unsaturated fatty acids, B vitamins, and a number of dietary minerals. 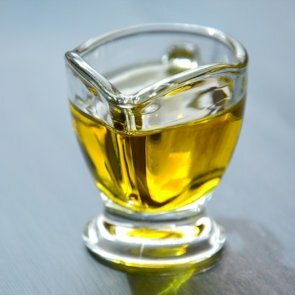 Light oil pressed from the seeds of the chia plant is widely used as a cosmetic product because of its wide range of useful properties. 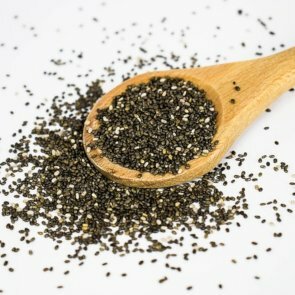 What are the benefits of chia seed oil for your skin and hair? 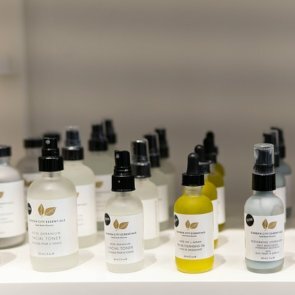 What Is Oxygenating Skincare and How Does It Work? You can live without many things, but water and oxygen are not among them. Oxygen takes part in cellular respiration, which makes it essential for normal cell metabolism, including the cells of your skin. Normally, oxygen enters the body when we breathe and travels to the cells via the bloodstream. But what if you try to deliver oxygen directly to your skin to boost its metabolism? Well, judging by all the oxygenating skincare products offered by various brands, this is actually possible. Henna is one of the most popular natural hair dyes throughout the world. It produces a rich red-brown stain, but the result of coloring with henna depends on the natural hair color and the time of exposure to the dye, ranging from bright red to dark reddish brown. Besides, adding other ingredients to henna can change the color as well as make your hair healthier. 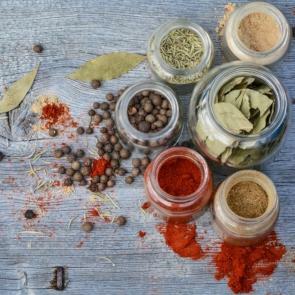 Here’s a list of natural ingredients you can mix with henna. What Is a Bubble Mask and Does It Actually Work? Korean cosmetic brands are constantly inventing new products to wow (and woo) consumers. 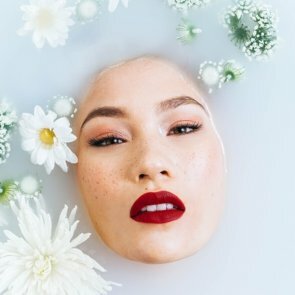 As the latest Asian beauty trend blows up on social media, even some of the Western brands start creating similar formulas to profit from all the hype surrounding Asian products. Bubble masks are among the most recent Korean beauty trends that everyone’s been talking about lately. 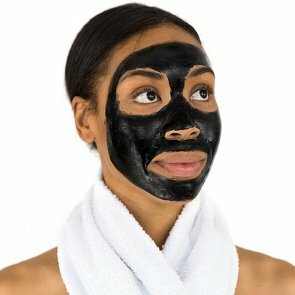 What is a bubble mask and how does it work? Matcha green tea has been used in Chinese and Japanese tea ceremonies for centuries, but it’s become popular in the Western world only recently, in no small measure thanks to coffee shops that sell matcha lattes. 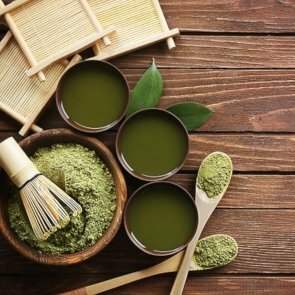 All the beauty geeks out there will be delighted to learn that matcha powder is a great ingredient for homemade skincare products. Here are 3 matcha face mask recipes that you can try at home. Co-washing isn’t a new trend: it has long been embraced by African-American women to take care of their thick, curly hair. Now, more and more women are eager to try co-washing. What are the benefits of this styling technique? 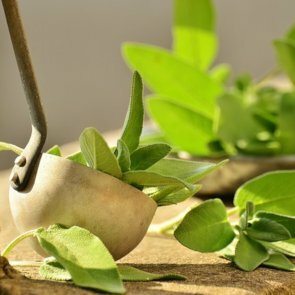 Sage has been used as a culinary herb for hundreds of years, alongside rosemary, thyme, and parsley, being an essential condiment in many cuisines. But did you know that it also has a range of cosmetic benefits? Read on to learn how you can use sage for skin and hair care. Cleansing is an important step in every skincare routine, but it is beneficial for your skin only if you do it right. For example, using a suspiciously cheap face wash isn’t likely to do anything good for your skin because mass-market products often contain ingredients that are considered potentially unsafe. Here are 5 ingredients you should avoid in your face wash. Very few people have naturally perfect curls (and some of those who claim they do are probably lying). 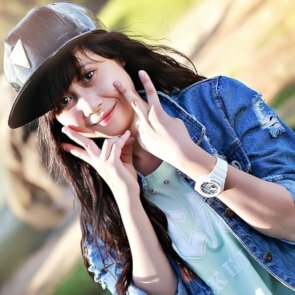 Wavy or curly hair often gets frizzy because of its particular structure. Luckily, there are ways to tame the frizz. Ayurveda is a system of traditional medicine originating from the Indian subcontinent. 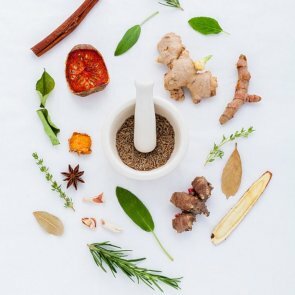 It uses herbs, minerals, spices, and other natural ingredients to treat various ailments as well as for skin and hair care. For example, hair masks with Ayurvedic herbs stimulate hair growth, reduce hair loss, and help make the hair stronger, thicker, and more luscious.